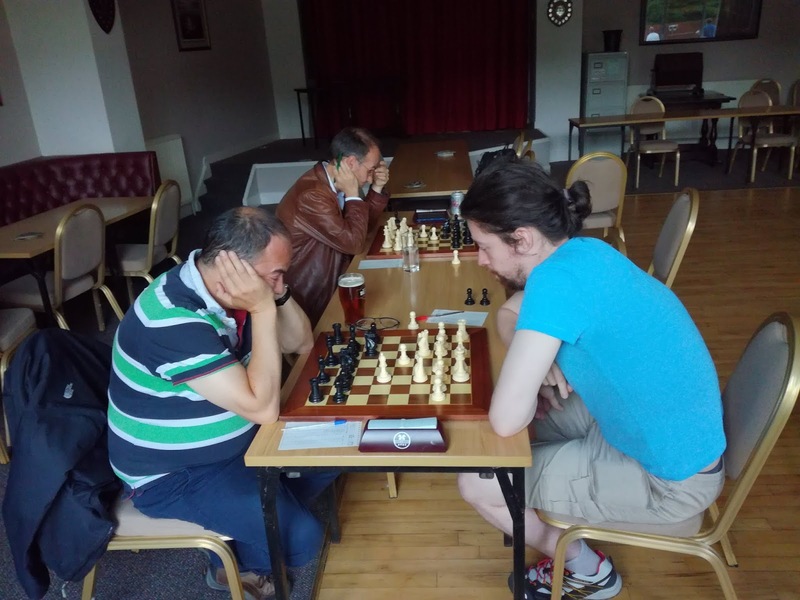 Semi Finals of major were played at the club last night. Simon dropped an early pawn, failed to castle and was soon lost with King trapped in the centre. Crawford drew with Richard, but managed to sneak through by winning the 10 minute play off.